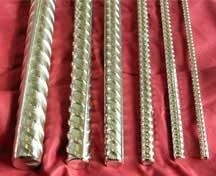 we are Reputed as One of the Staggering High Strength Reinforcing Bar Suppliers, Based in India. 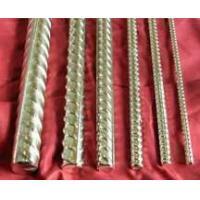 Catering the Exact Expectations of the Clients, We Source the Reinforcing Bar from Reliable Vendors. 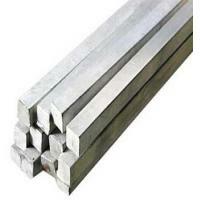 the Reinforcing Steel Bar, Offered By Us, is Available in Varied Sizes, Dimensions, Finishes Etc. as per the Specifications Provided. From 6 Mm upto 50 Mm in Diameter. Specifiable Up to 12 M.
In Various Internationally Well Known Standards Including Afnor (nf), Aisi, Astm, Bs, Din, Euronorm, Gost, Jis, Iso, Sae, Si, Ts, Uni, Etc. (eg. 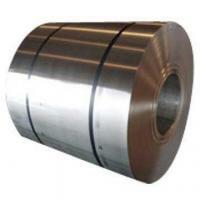 Astm a 615 Gr 40 or 60, Din 488 Bst 42-50, St Iv (s500s), Stiii (s400s), St 37.2 Din 17100, Nfa 35016, Bs 4449, Jis G 3112 Sd 35, Si 739 S 400, Si 739 S 400 W, Feb 44 K Uni 6407, 35 Gs or 25 G2s (a Iii), Gost 5781-82, Etc). As per Din 488, Ts 708 or Equivalents. 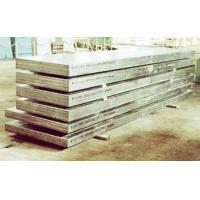 As per the Requirement of Each Standard and Customer's Special Request Within the Mill's Production Capabilities. 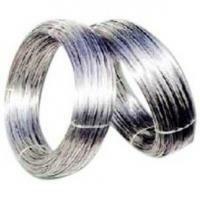 Straight and Once Folded in Bundles or in Coils. 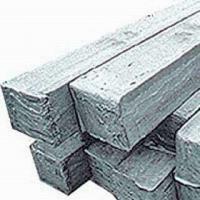 If Required By the Customer, Weldable (tempcored) Rebars are Produced By Thermex Process. By Theoretical (in Uniform Piece Counted Bundles) or Actual Weight Basis. 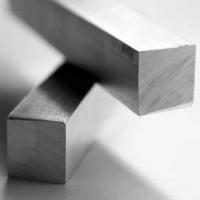 MEHTA INTERTRADE STEELS PVT. LTD., Mumbai (Maharashtra) based business entity, has successfully venture in to the realms of manufacturing and supplying of Industrial Pipes. The company is also into the business of importing and supplying of Flat Steel Products, Long Steel Products and Semi Finished Goods. 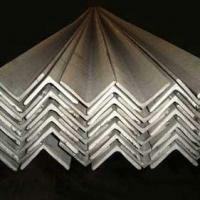 Delivering quality Steel Metal Products and prompt services, the company has earned loads of appreciation from clients residing all round the globe. Adopting ethical business practices, the company has carved a niche as one of the trustworthy Industrial Steel Pipes Manufacturers and Flat Steel Products Suppliers, based in India. We are a customer centric organization engaged in delivering quality industrial products, as per the requirements of our clients. Customer satisfaction is our forte. We strive hard to process industrial products, which can be helpful in increasing the efficiency of our clients’ business. 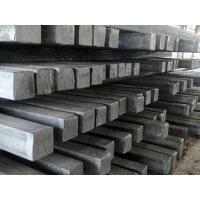 We also supply in bulks and ensure on time delivery of consignments. 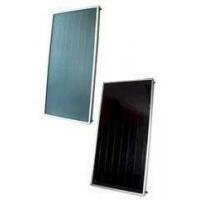 Last but not the least, the company has acquired comparative edge in the market by outpaxciong our competitors.